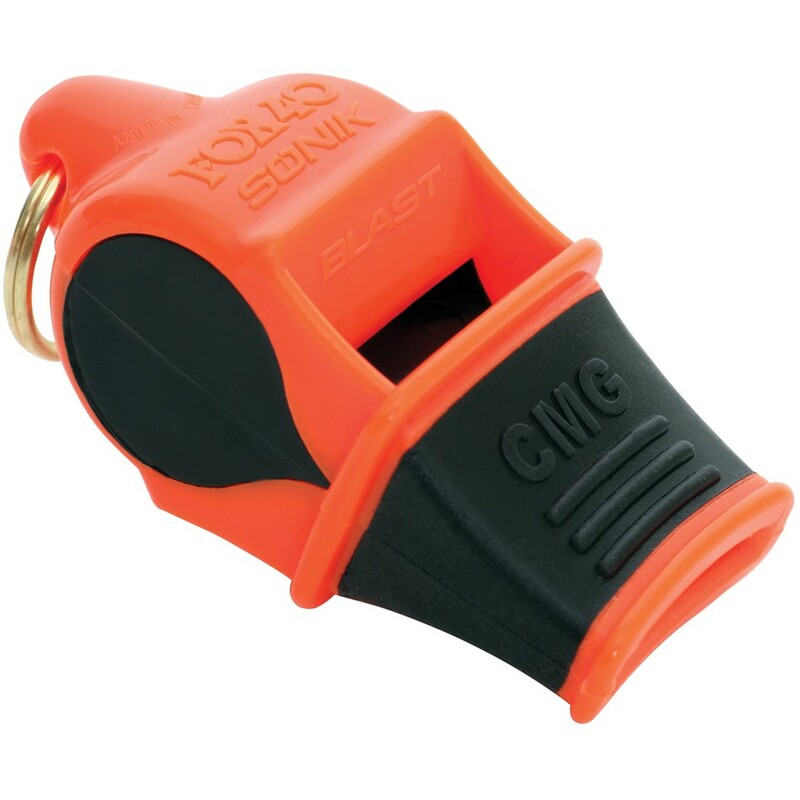 The Fox 40 Sonik Blast is the most efficient whistle of its class. 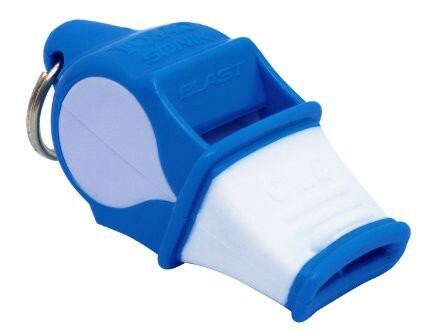 The Sonik Blast has an intense, clear sound that can cut through noise over long distances. 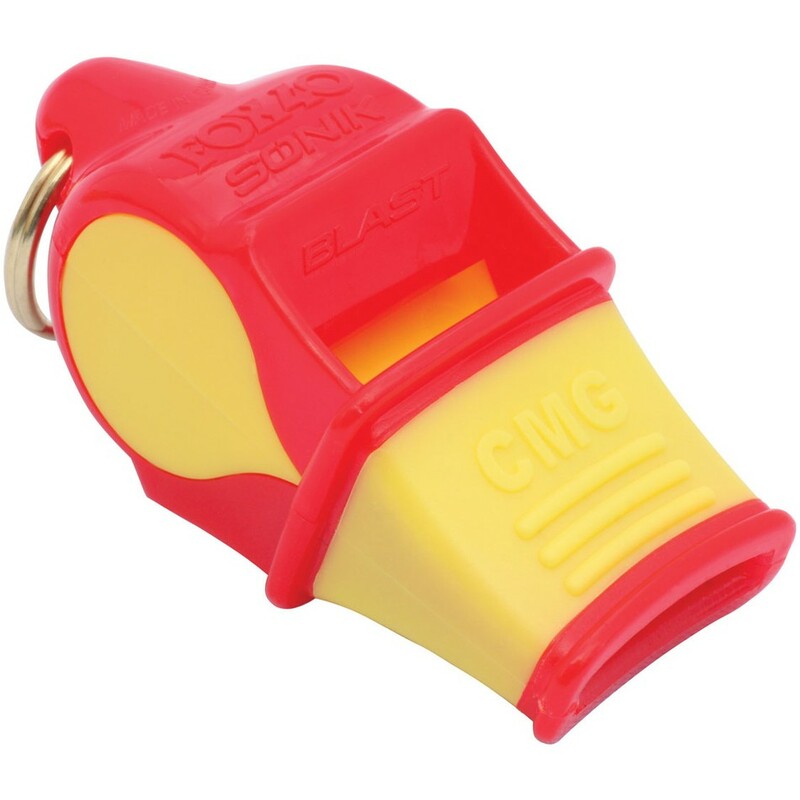 These lifeguard whistles are made with no moving parts to freeze, jam or deteriorate. 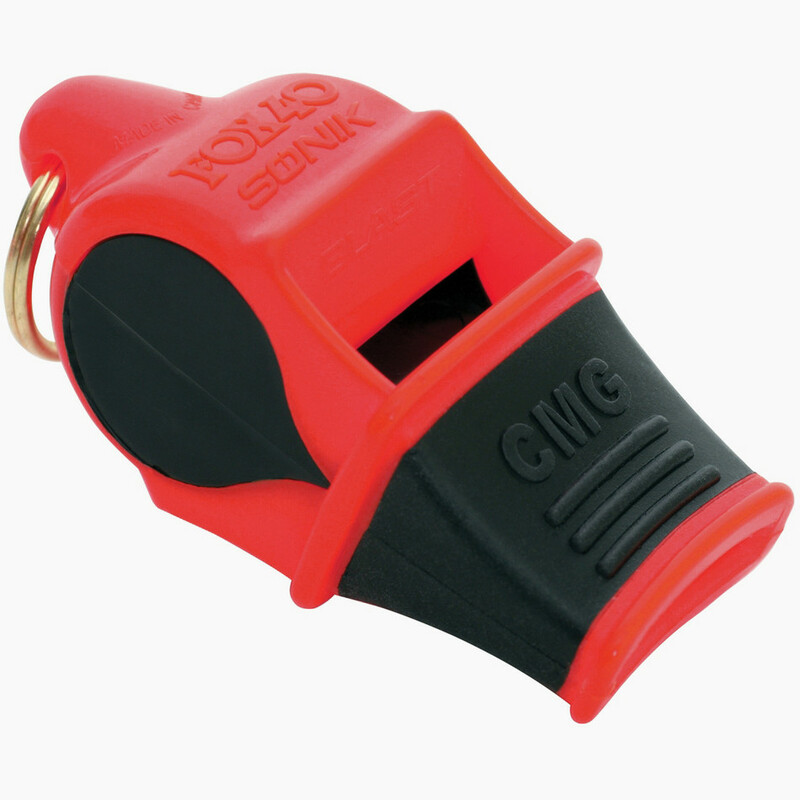 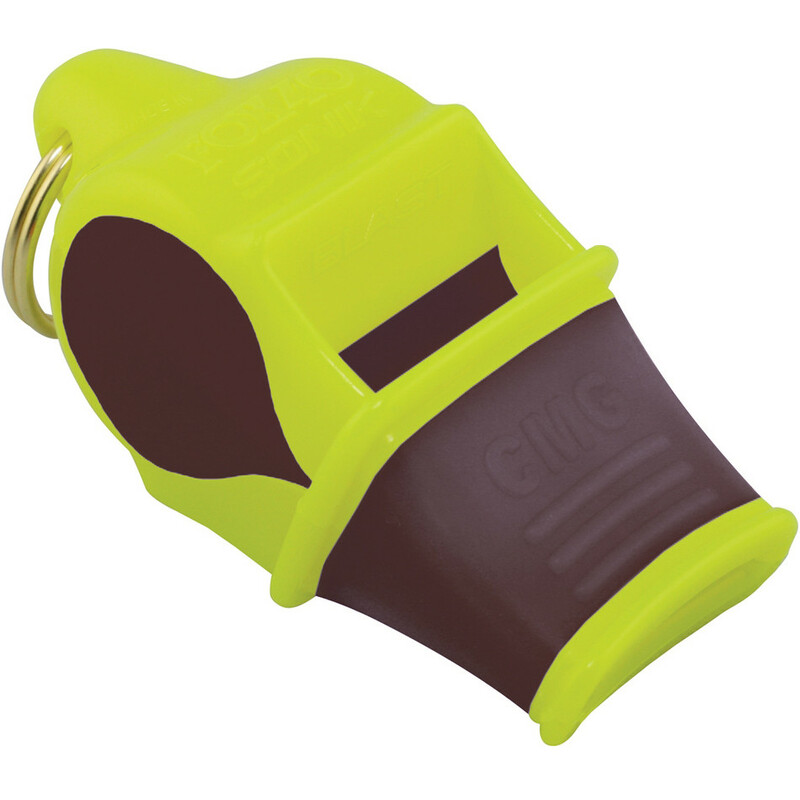 This whistle is preferred by beach and open water rescue lifeguards.